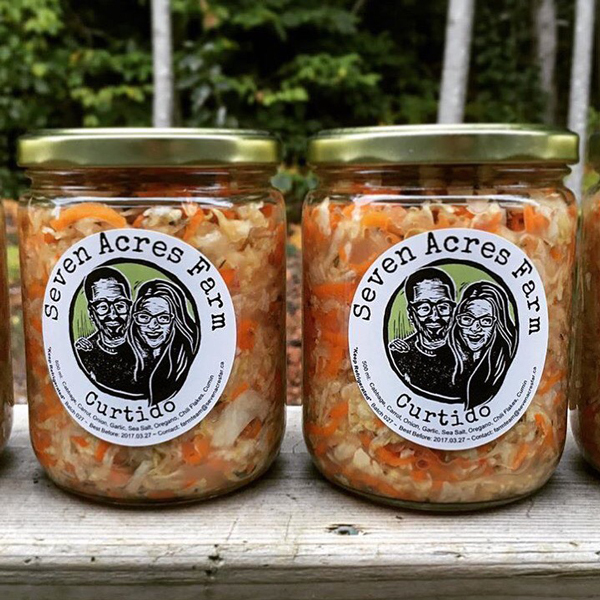 From one Canadian coast to another, Seven Acres Farm in Canning Nova Scotia contacted me, in Victoria, BC., for a logo design. 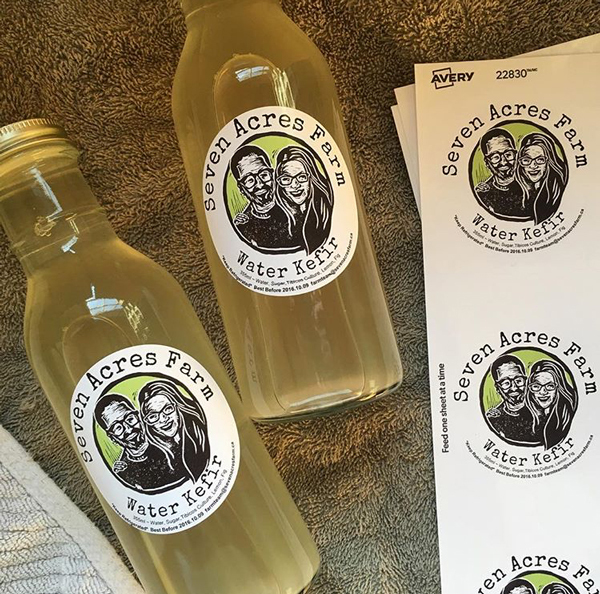 They had noticed my linocuts on instagram and wanted something along those lines for their farm’s identity and the future packaging of their products. 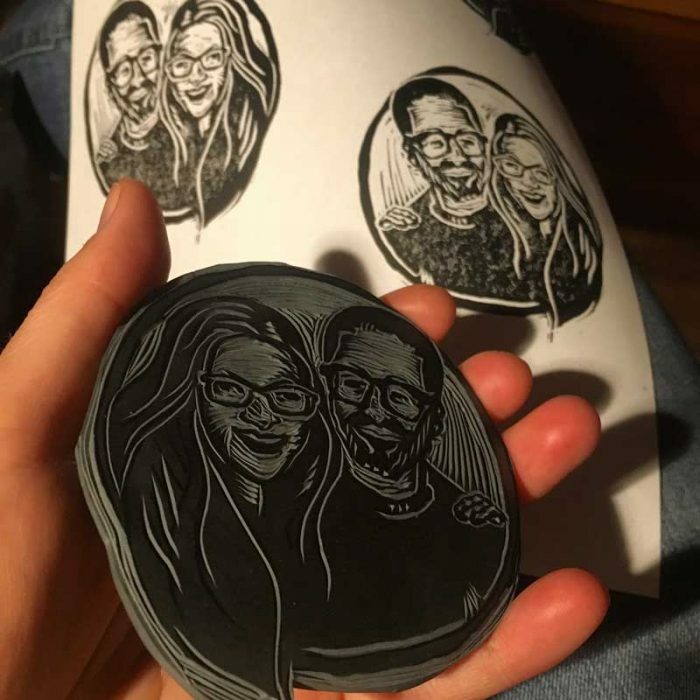 I happily got to work carving. 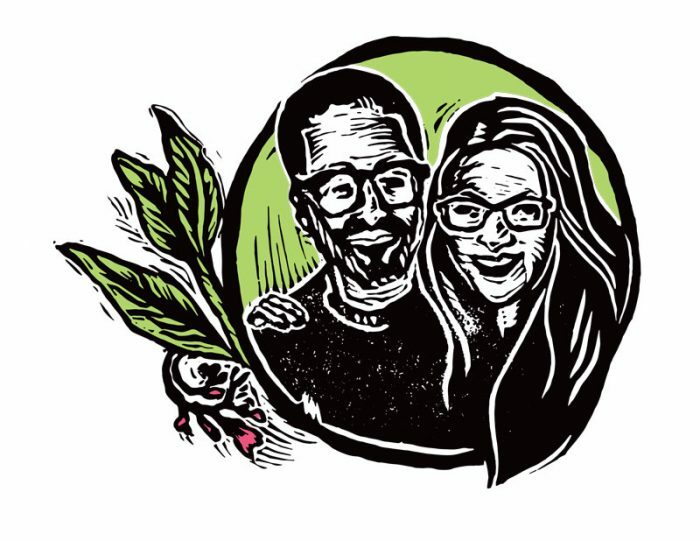 The Finished logo is below, along with a supporting portrait of the farmers, both linocut. See below for some progress shots of the carving. I love how both turned out. 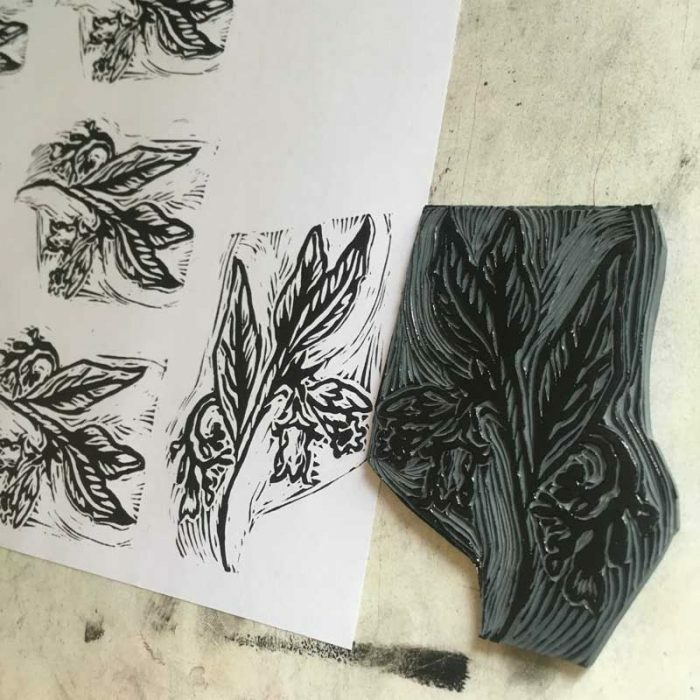 The comfrey works so well as a linocut, and is a perfect fit to represent Seven Acres Farm and all their holistic, healing, nourishing ethics.